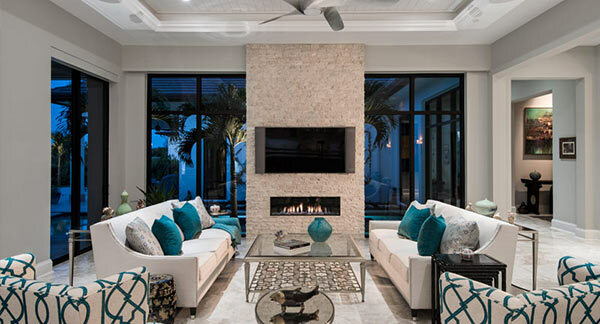 Take a look around and you’ll discover why Harwick Homes is Southwest Florida’s most distinctive custom homebuilder. 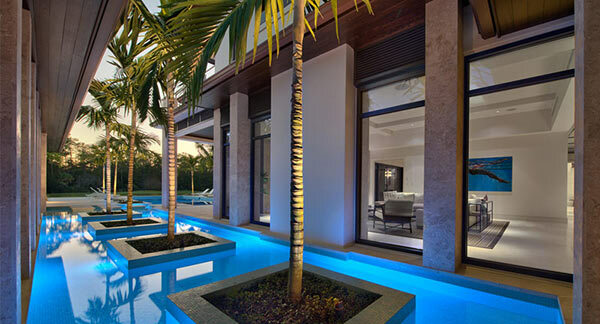 We have been crafting the area’s most beautiful, custom estates for over 30 years and are the destination for expressive new homes and remodels. Get in touch with us today and see why at Harwick, the difference is in the details. A Simple Philosophy. Beautiful Results. Our focus is simple: quality and attention to the details in every aspect of the planning and building of an estate. As a leader in industry standards, we exclusively use the latest building materials, methods, and technology. We create a seamless and pleasurable experience by working closely with each client, ensuring each project is perfectly fit to their needs and personality.